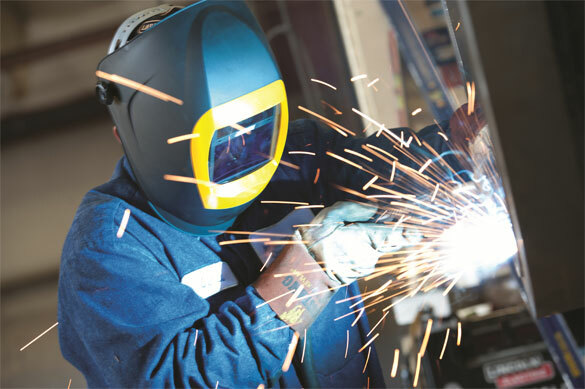 We weld, among others, drill shafts and rigs, electrical motors and gearboxes, hydraulic equipment, vehicles and tankers. Materials welded include cast iron, stainless steel, pewter, aluminium, titanium, bronze, copper, brass and carbon steels. Weld Pro is dedicated to product excellence. We aim to build long-lasting relationships with our customers underlined by safety, technical expertise, best practice and dynamic service. 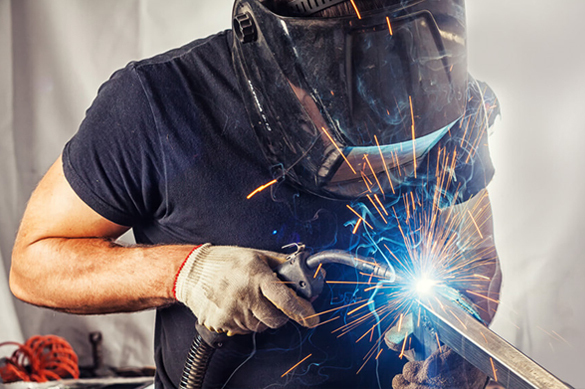 We weld a large range of materials.